Chiropractic adjustments have been shown to be a safe and effective alternative treatment for pain and injury. Our goal is to help you alleviate your pain, improve your healing rate after an injury and/or make your pregnancy more comfortable and your children better balanced for all the fun they have throughout their day! Chiropractic is a wonderfully holistic way to make you more comfortable throughout your pregnancy! Not only are you more likely to have a comfortable pregnancy with less pain, with regular chiropractic adjustments to the pelvis and lower back, but clinical studies are showing you have a higher likelihood for having an easier and shorter labor and delivery compared to others. 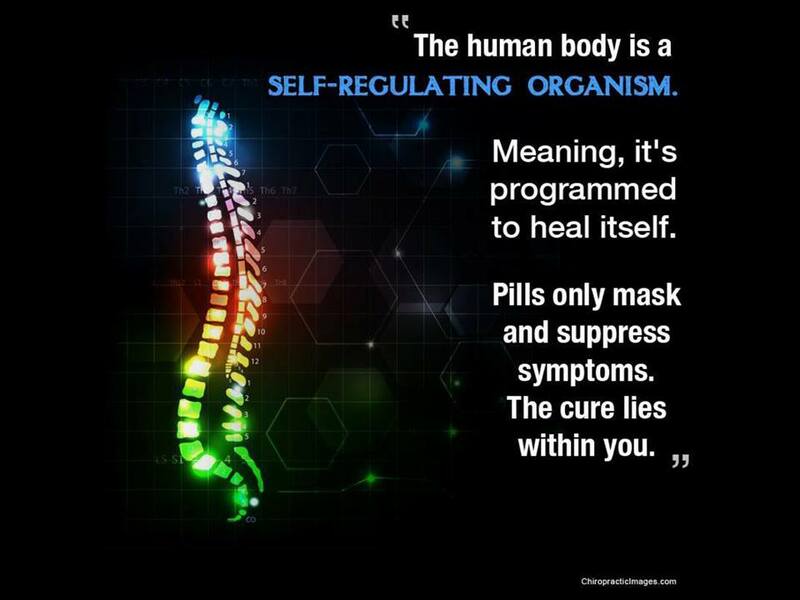 This is due to having your pelvic bones aligned and your support ligaments free of tension. This allows for the natural progression of you labor and delivery to go smoothly in most instances. Carpal tunnel syndrome and other repetitive strain disorders. Pain and stiffness in the back, chest, abdomen, neck, hips, and shoulders, as well as extremities; such as: arms, legs, and feet. Lumbar Diversified/Palmer or "Manual" adjustment, in which the chiropractor applies a firm, yet quick thrust with their hands to a misaligned vertebra while the patient lies on his or her side. Traditionally used on people who are in good physical condition with strong bone density and qualify as being of good to advanced physical fitness. Release work, in which the chiropractor uses gentle pressure with the fingers to separate the vertebrae. Trigger Point Therapy is also used to release focal spasms in a muscle belly that may be creating pain. Toggle or Thompson Drop, which entails firm pressure applied on a specific area of the spine by using crossed hands. Sacro Occipital and Cranial Sacral Techniques - using a light touch to mobilize cranial bones at the suture lines to restore proper motion and restore proper communication between the cranium, sacrum and coccyx. We have found this technique to be very effective with infants and newborns treated in the office. 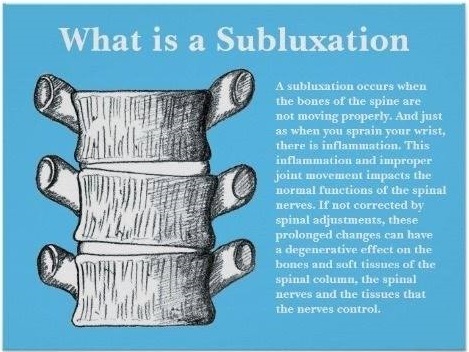 *** Common symptoms include (but are not limited to) low back pain, sciatic neuralgia, and symptoms associated with sacral subluxation and/ or S/I joint dysfunction. The theoretical and clinical framework of the Webster Technique in the care of pregnant women, is that sacral subluxation may contribute to difficult labor for the mother (i.e., Dystocia). Dystocia is caused by inadequate uterine function, pelvic contraction, and baby mal-presentation. The correction of sacral subluxation may have a positive effect on all of these causes of dystocia. It has been determined the restoration of pelvic neuro-biomechanics frequently coincided with resultant optimal fetal positioning. Research findings have been positive, indicating this technique may possibly help to create an optimal uterine environment for babies, giving them more "room" to move into a correct position for labor and delivery. It has also determined that correct positioning of the baby in-utero affects birth outcome and decreases the potential for undue stress to the baby's developing spine and nerve system.